In a recent article in the Denver Business Journal, Denver was ranked the 15th worst cities for traffic. This might not seem like good news but I disagree. Riverfront Park is centrally located in Downtown Denver and is across the street from the soon-to-be hub of transportation. Union Station over the next ten years will bring more public transportation into the city and make it possible for Denver residents to not have to own a car. For people that live in Chicago, New York or Boston living without a car is easy and soon Denver will be one of those cities. Even though Denver being ranked one of the worst cities for traffic isn’t the best, being able to live somewhere that you can walk or take public transportation everywhere is! 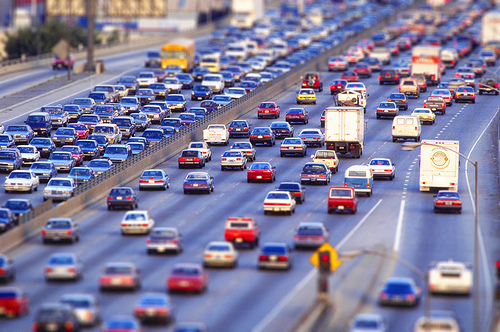 What would you do with an extra hour a day if you didn’t have to commute and sit in traffic?